The acquisition will add a new core position in the oil window of the Eagle Ford to Denbury’s portfolio. Credit: Tim Menzies. US petroleum and natural gas exploration and production company Denbury Resources has signed a $1.7bn agreement to acquire Eagle Ford explorer Penn Virginia. The transaction includes the assumption of debt and provides Denbury with a new core position in the oil window of the Eagle Ford near its existing Gulf Coast operations. Under the terms of the agreement, Penn Virginia shareholders will be entitled to receive 12.4 Denbury common stock shares and $25.86 in exchange for each common stock share held by them. In total, Denbury will issue around 191.6 million shares and make payment of $400m. Denbury Resources president and CEO Chris Kendall said: “This transaction marks a defining moment for Denbury, meeting multiple strategic objectives to create a balanced, resilient, and growing business with significant scale, while reinforcing our position as the highest oil-weighted producer in our peer group. 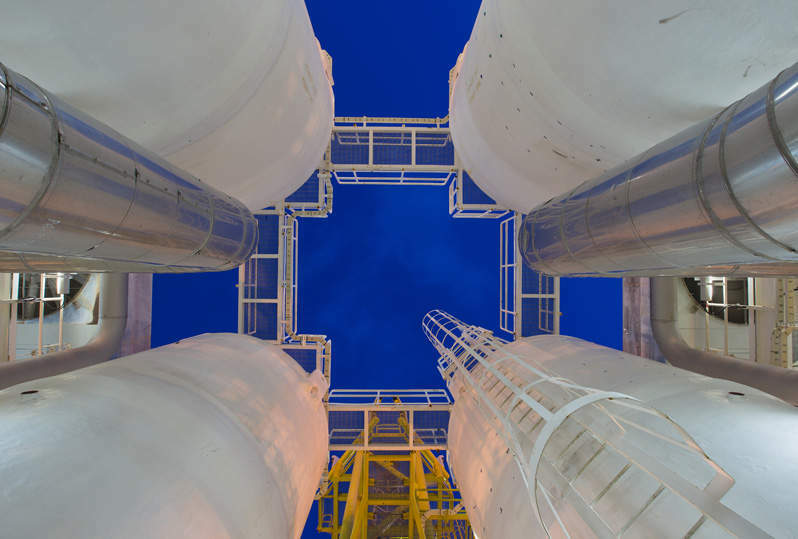 “Penn Virginia’s Eagle Ford assets will add many years of high-value, low-breakeven development to our portfolio, complementing Denbury’s long-lived, high-margin assets. 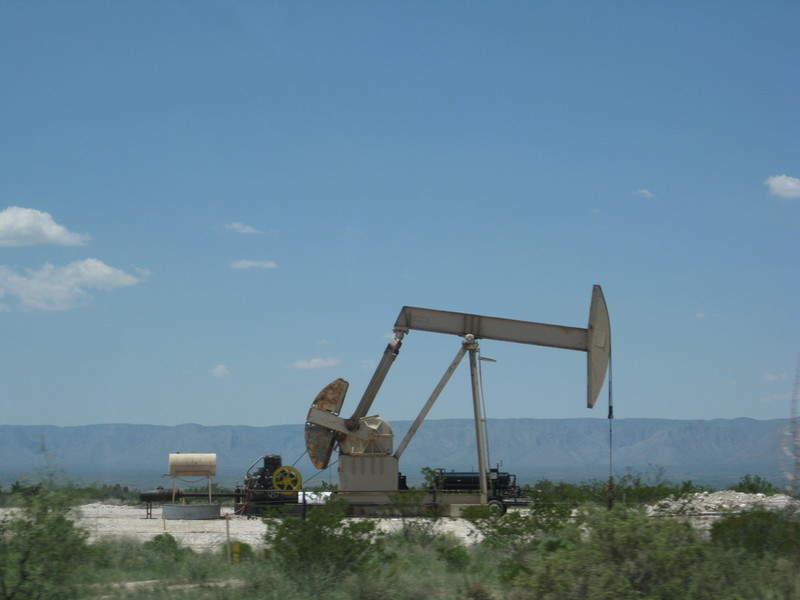 The company intends to utilise its enhanced oil recovery expertise on the Eagle Ford shale. Once the transaction is completed, Denbury stockholders will hold 71% of the combined entity, while the remaining 29% will be owned by Penn Virginia shareholders. With an enterprise value of $6bn, the combined entity has 343MMboe of proved oil, natural gas liquids and natural gas reserves as of 31 December last year. The combined company also recorded production levels of 84Mboe/d during the second quarter of this year. Subject to certain closing conditions, including the receipt of shareholder approval, the completion of the transaction is expected to take place in the first quarter of next year. Denbury is primarily focused on the Gulf Coast and Rocky Mountain regions, while Penn Virginia is engaged in the exploration, development and production of oil, NGLs and natural gas, with a primary focus in the Eagle Ford Shale. In July, Penn Virginia revealed that it was evaluating several alternatives to enhance shareholder value, including a corporate sale, merger or other business combination.